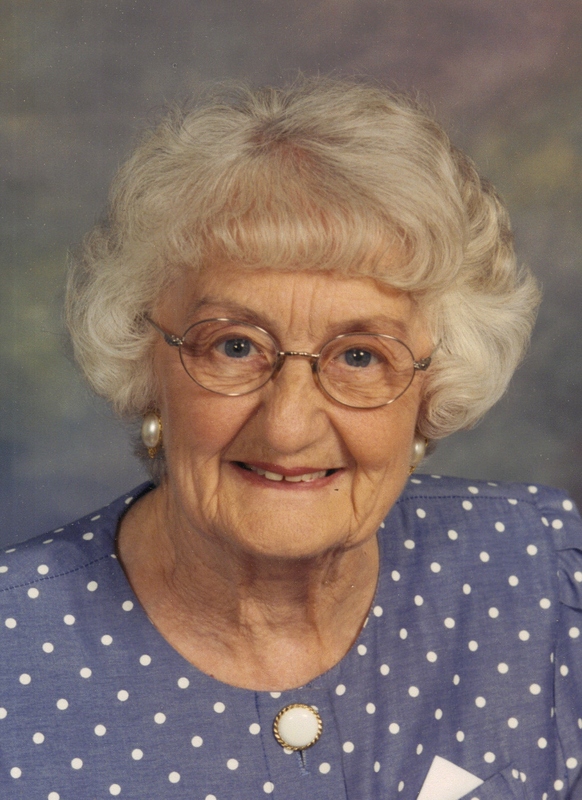 Mary Karpen, 92, died Saturday, September 18, 2010, at Prince of Peace Retirement Community in Sioux Falls. Mary Elizabeth Crothers was born on June 14, 1918, in Badger, South Dakota, the daughter of Ralph and Elizabeth Crothers. She married LaVern (Bud) Karpen on July 1, 1947, in Sioux Falls. She attended Dakota State College (General Beadle) and graduated from Augustana College with a degree in elementary education. She taught school in Highmore and Sioux Falls for three years before marrying, and later returned to teaching, and taught first grade at St. Joseph Cathedral School for 11 years. Mary was very active in Cathedral Club for many years even assuming the jobs of treasurer and chairwoman. Among her many likes were dancing, antique collecting, playing cards, singing in the Cathedral Choir, playing piano, and assembling family history and genealogy. After retiring from teaching, she worked in the children's department of the Sioux Falls Public Library for 12 years. Survivors include sons Gerry (Ellen), Sherman, SD, and Jim, Fairfield, IA, four grandchildren, and five great grandchildren, all of the Sioux Falls area, as well as three sisters on the West Coast. She was preceded in death by her parents, two brothers and an infant sister and brother. Visitation will be Wednesday, 1 PM with a Mass of Christian Burial at 2 PM at the Sacred Heart Chapel at Avera Price of Peace. Memorials may be made to St. Joseph Cathedral Parish, 521 North Duluth Avenue, Sioux Falls, SD 57104.